Having consumed everything Bangkok has to offer is one thing, but imagine the points you’ll rack up if you can make the same dishes for your friends back at home. 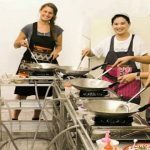 Therefore, visit to a Thai cooking school has become a must-do for many Bangkok itineraries, and for some visitors it is a highlight of their trip. A typical half-day course should include a visit to a fresh market and/or an introduction to Thai ingredients and flavors, and a chance to prepare and cook three or four dishes. Nearly all lessons include a set of printed recipes and end with a communal lunch consisting of your handiwork. The cooking classes provide an Immersive experience in traditional cooking. Thai cooking and Thai culture, both of these are inextricably linked. The sounds, sights, smells and tastes found in the typical Thai market are emblematic of everyday life in Thailand, and they shape the contours of Thai cuisine. 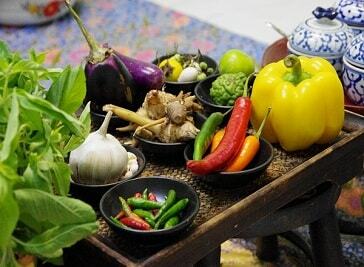 To fully understand and appreciate Thai cuisine it's important to become familiar with the various raw ingredients in their natural state, to observe Thai people relating to them in a market setting, and to study and practice traditional Thai methods of food preparation. It is a fact that most, if not all, Thailand vegetarian / vegan cooking school classes are owned by and or taught by omnivores and most, if not all, Thailand vegetarian restaurants are also owned by or staffed with omnivores so as a vegetarian or vegan don’t be sucked into believing going into a Thailand restaurant labeled as vegetarian or cooking school labeled as vegetarian means you are in a meat free environment. Even H Cow has special allowances for Thailand restaurant listings. 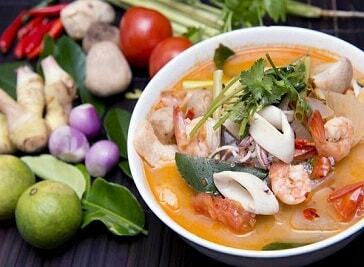 Silom Thai Cooking School caters to people with keen interests in food and culture. 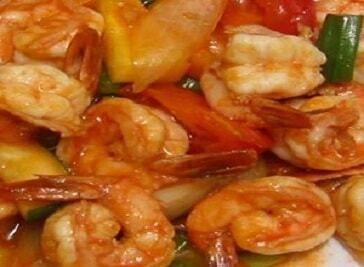 Learn to cook famous Thai dishes in a relaxed and friendly environment. Small classes (only 1-9 people) are conducted in a traditional open kitchen, and led by certified Thai cooks, making for a highly personalized and rewarding experience. Each class starts with a trip to a local market to buy fresh ingredients. Learn how to cook authentic Thai food in my home kitchen. Unlike traditional cooking schools, Thai Home Cooking holds private Thai cooking lessons in English or in Thai. You can choose day, time, and the dishes you want to cook from its family cookbook containing 100+ recipes gathered over three generations. Each lesson covers three dishes of your choice.